If you are a business owner that utilizes a fleet of vehicles in order to make deliveries to your many clients, it is important to service your vehicles as often as possible. If you are not able to do so, you could run into severe problems, ones that could become very expensive as a result of not using these services. Once you have decided on a company to use, you might want to rethink your decision by looking at Ultimate Automotive, Truck & Equipment. This is a company that is designed to help both large and small companies, and has years of experience in this industry not only handling trucks but any type of vehicles. What Can This Company Do For You? This is a company that can provide you with a multitude of different services such as Element Fleet Management, ARI, Enterprise Fleet services, and many others. They have a reputation for providing excellent services for many other types of vehicles providing computer diagnostics, factory recommended services, wheel alignments, and can even repair or restore any fleet vehicle that you may have. They also have all of the latest equipment so that they can do federal DOT inspections, light inspections, and prepurchase inspections if you are thinking about adding new vehicles to your fleet. Best of all, they offer a warranty for 24 months, or 24,000 miles nationwide, ensuring that the repairs that they do will last. 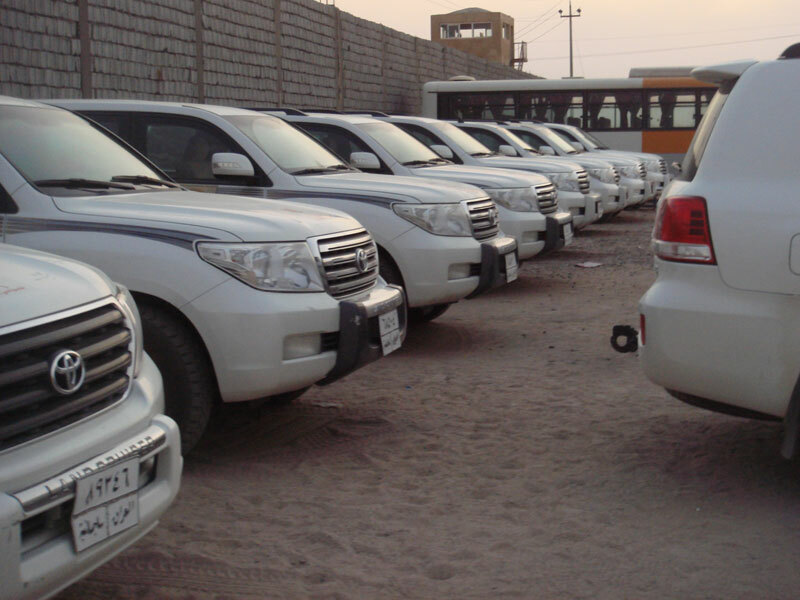 For fleet vehicles specifically, they are a preferred automotive fleet services provider that will work with GE Capital, Enterprise Fleet, Donlen Fleet, ARI and Element Fleet Management. They also have experience with Emkay, Mike Albert Leasing and many other fleet companies that are accessible in the Cromwell area. They will also keep track of when your automotive fleet maintenance inspections are due, as well as your DOT inspections. They are fully staffed, ready to help you along the way, regardless of what type of vehicles you are driving for your company. 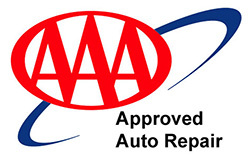 You will never have to worry about any repairs that are done on your vehicles because they are all certified ASE technicians, and they are also the recipients of the Blue Seal of Excellence from ASE. When working with any of their employees, specifically the mechanics that will do the work, you can always trust that all of their fleet vehicle inspections and repairs will be done by competent individuals that can recognize problems right away and resolve them quickly. This company also maintains and repairs light duty, heavy-duty and standard trucks. They also work on trailers and community buses. Their mechanics also have experience working with wheelchair lifts that are designed to help the handicapped in the community who are using these fleet vehicles to get from one place to another. You should schedule an appointment with this company right away, or at least talk to one of their representatives on the phone. They can schedule you in for an inspection, allowing you to find out if there is anything wrong, and if there is, had the repairs done right away. Ultimate Automotive, Truck & Equipment is simply the top automotive fleet services provider in the Cromwell area, and have served the people of Connecticut for over 2 1/2 decades. They have been able to provide quality service this entire time, building a reputation as the best provider for truck, car, and fleet vehicle repairs. Even if you have a question, they will be more than happy to answer whatever question you have about their services. Once your appointment is scheduled, you will never look back as you will start receiving the best fully guaranteed fleet services available in Connecticut.